Opening a small or a start-up business involves sweat and blood and growing it into a successful franchise requires time, effort and most of all – effective budgeting. You may be operating a business with a relatively limited budget, but that does not mean you won’t be able to grow it successfully. When you decide to have your own small business, you also have to be prepared for it. Make sure you have the right amount of money to put up the kind of business you want as well as other resources. As a business owner, you need to manage and track your finances properly and think ahead of the unexpected things that may come along the way. It is very important to calculate your expenses beforehand. As an owner, you have to know your business’ budget, so that you will be able to predict things. It is also recommended that you overestimate your operating cost in order for you not to get surprised when the exact expenses are laid down. You simply need to learn to adjust and be flexible when it comes to your expenses. Whether small or big, your business will encounter huge expenses at some point. With this, you need to envision and ensure that you plan for it. There would be some expensive things you will need to buy for your business. It could be a delivery van, new software system, big equipment, or even the best business broadband in town. Hence, you should plan your budget for these to prevent financial burden. 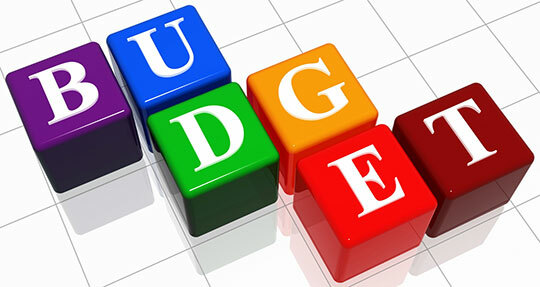 Additionally, it is best to have an updated budget to keep things in order. Always keep in mind that time is also an essential factor that you must consider in your small business. Most business owners these days commit a mistake in taking time for granted. You have to estimate time as you calculate your own budget. In fact, you always need a schedule for each operation you manage. Time is a very important aspect for all the businesses out there, so you better pay more attention to it. Along the way, your budget will change. That is why experts suggest adjusting your funds based on profit and growth patterns. One good way to do it is to revise annual and monthly financial plans frequently. This method implies that you can have more control over your finances as well as a clearer vision of your business’ funds. 5. Use a process management tool like Gantt Chart. You’ll be surprised how some businesses still don’t use simple management tools to improve their process. A Gantt chart makes tracking your delivery dates for stress-free budget completion. Using a Gantt chart will also tell you if you’re scheduling too much task to be completed in a short time and identify other tasks that your team needs to work on as well. 6. 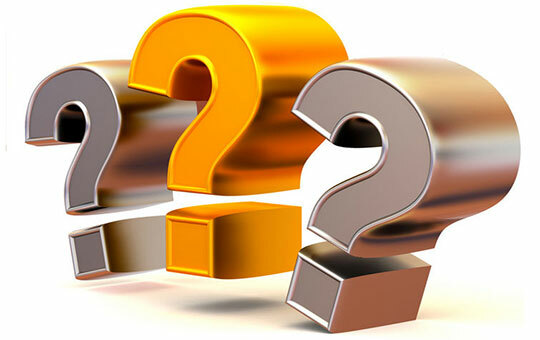 Ask yourself three questions to assess results. (1) Are we following the budget by the books? IF we didn’t achieve our goal, then what can we do differently? (2) What can we adjust and apply now to have better results next month? How can we keep the positive formula and avoid the negative ones? (3) What have we learned to help make a better budget for next month’s? 7. Consider making tradeoffs for more important matters. As a small/startup business, you have limited resources that you can use. If you think that you need to invest in a technology or new facilities, then decide with your entire team what expenses can be sacrificed to fund the new investment. Lacking this discipline is a surefire way to spend beyond your businesses’ capacity. You will find unlimited new technology or facility to fund. The key is understanding what really matters for your business. 8. Put ideas into practice. It happens even to Fortune 500 companies. Plans can end up stagnated sometimes because of “reasons”. Regardless of how hard it may be to predict the future. Your forecasting accuracy will naturally improve, and you’ll be able to manage the results if you consistently use a budget. Putting these practices in use will enable you to keep your small business growing. All you have to do is to know your priorities and make sure to be prepared in taking risks. Each business venture is tricky, so you’ve got to be smart to figure out the right things to do and plan your ways effectively too.